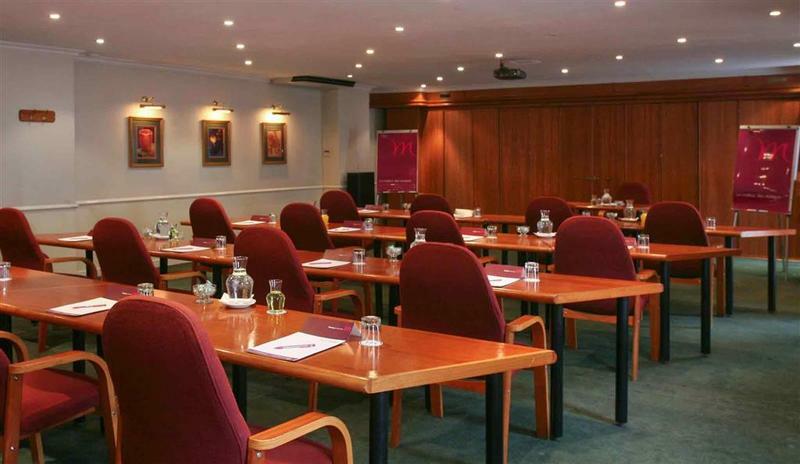 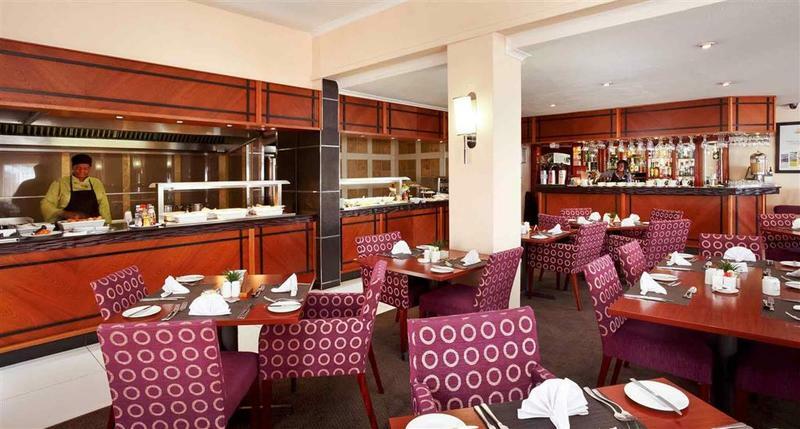 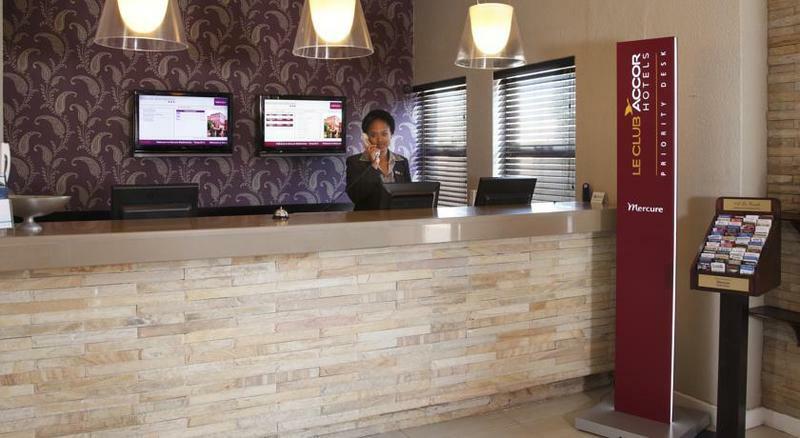 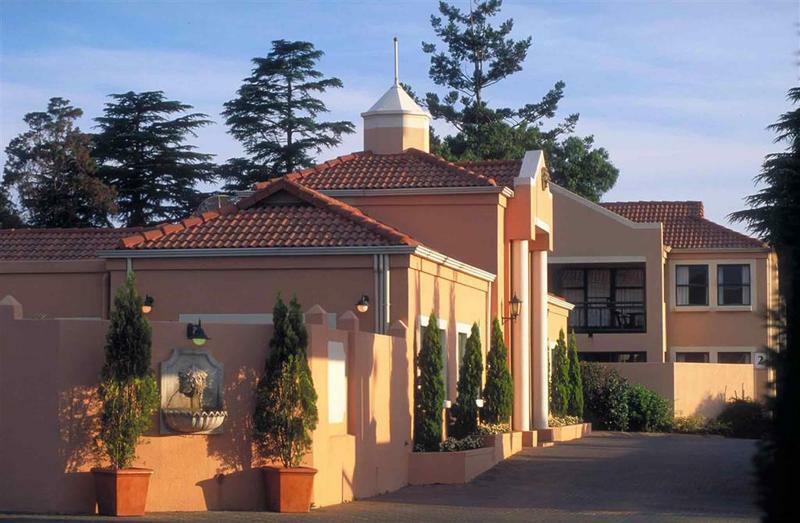 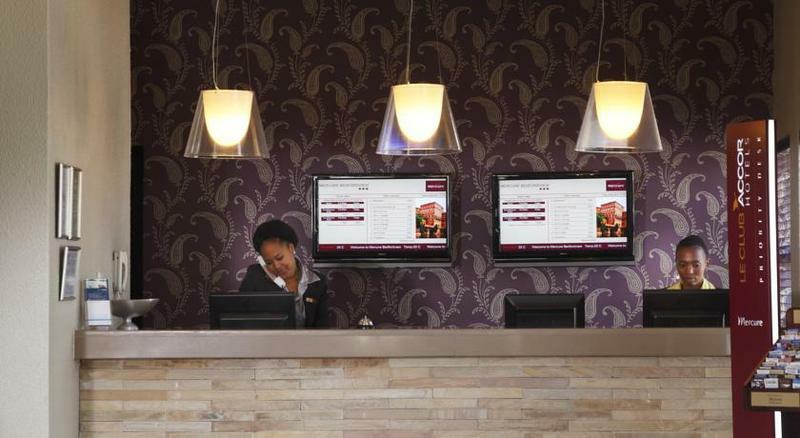 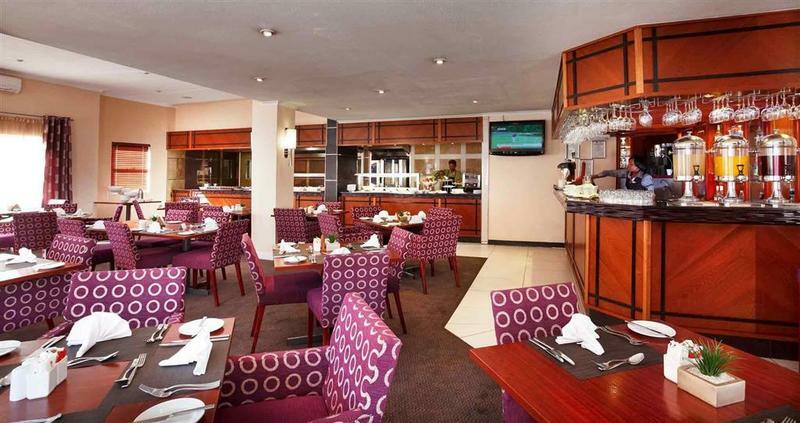 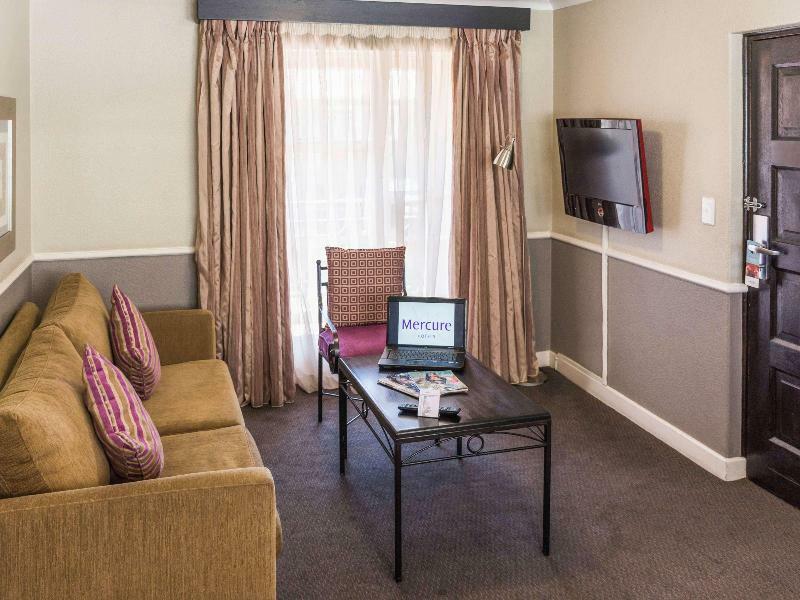 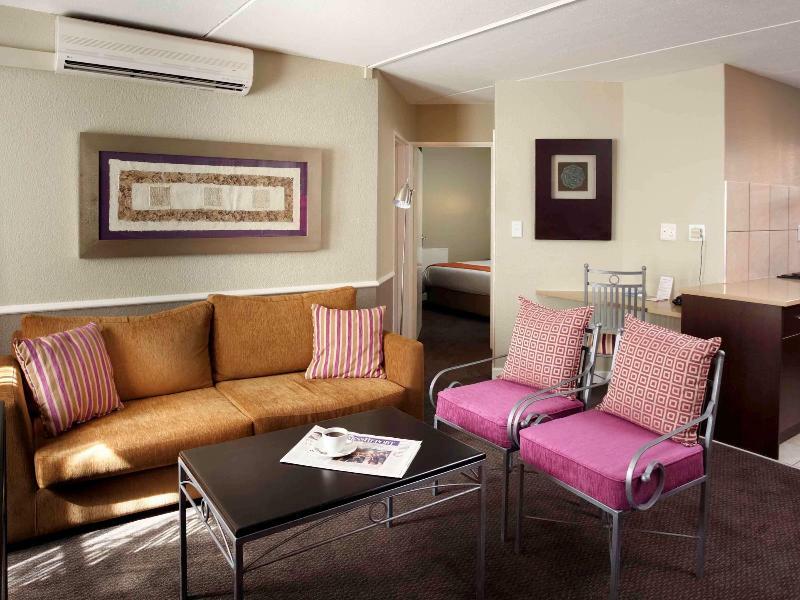 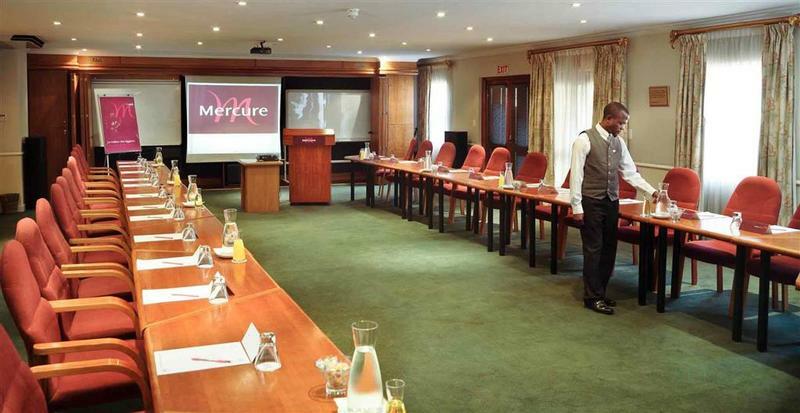 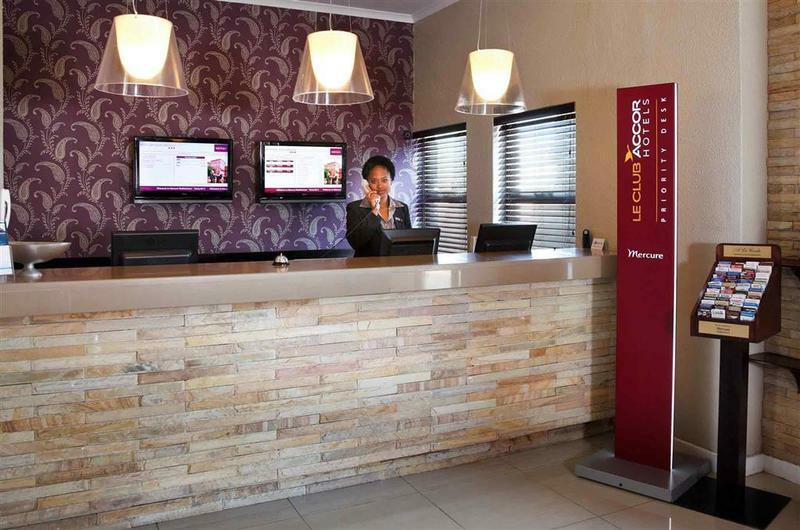 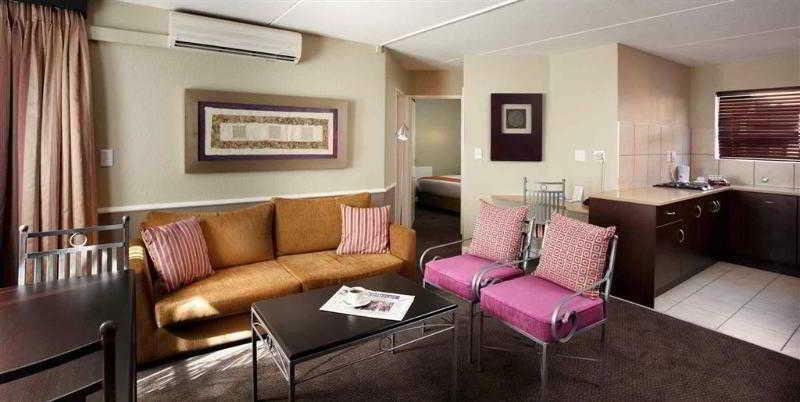 Mercure Hotel Bedfordview is located in the Suburb of Bedfordview, directly across the road from the Eastgate Shopping Centre and 15 minutes from O R Tambo International airport. 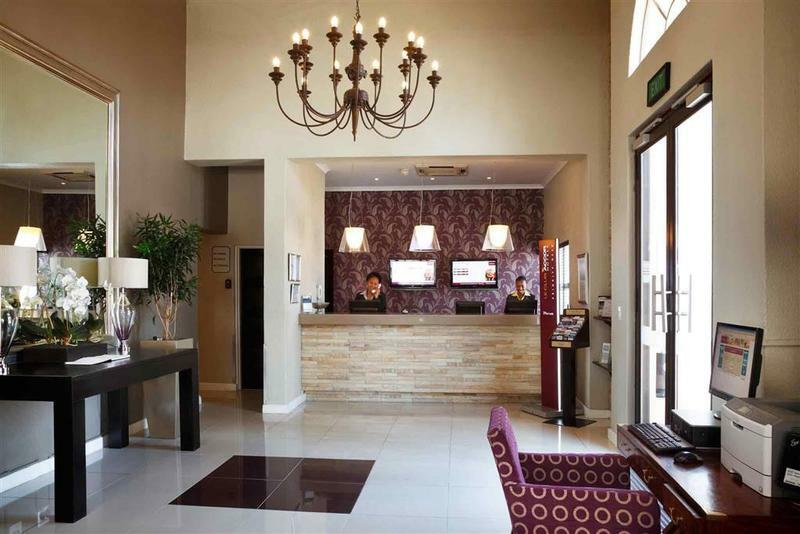 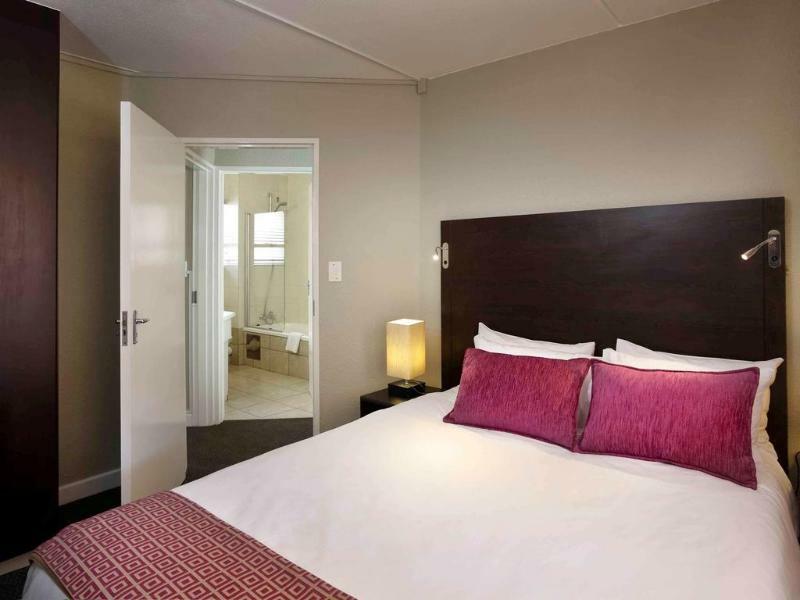 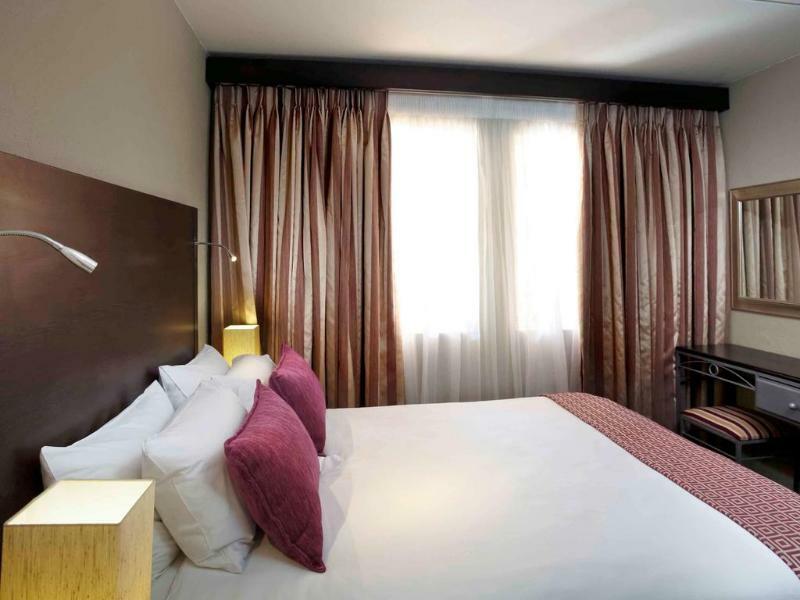 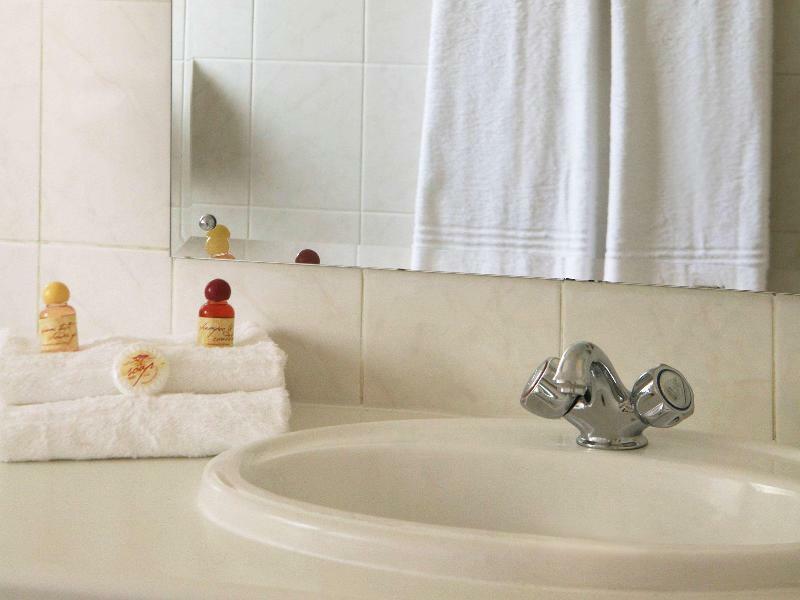 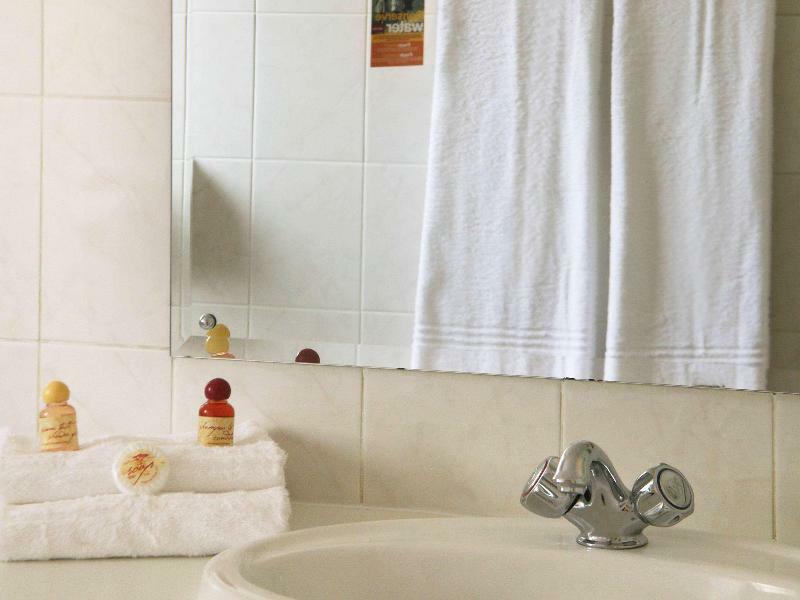 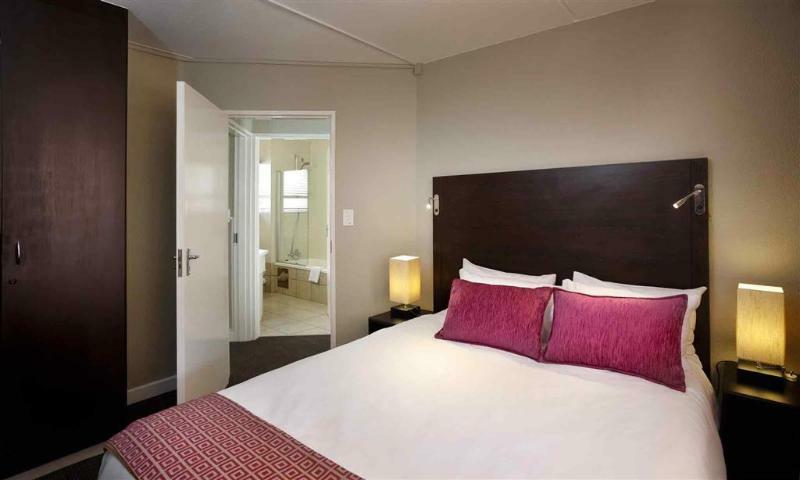 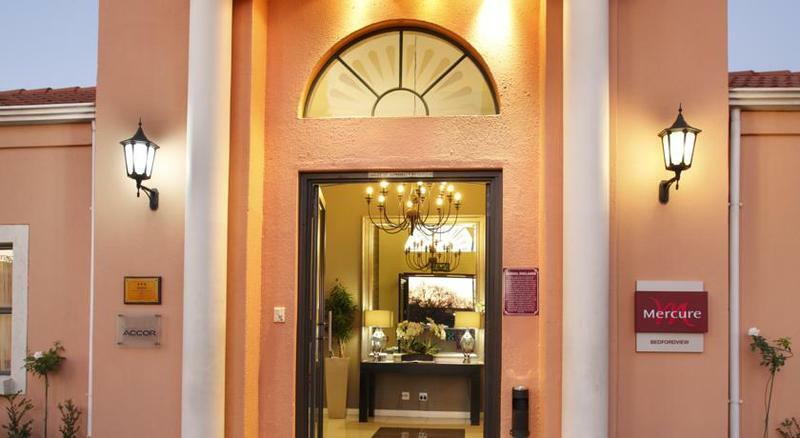 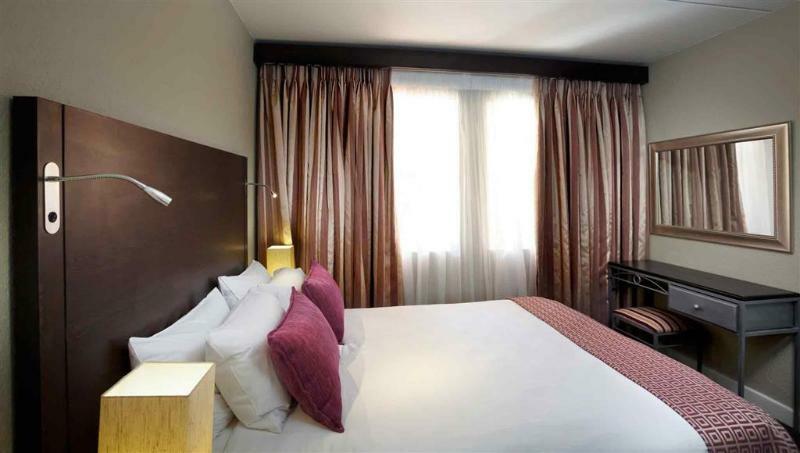 Certified the first Fair Trade city based hotel in South Africa, the hotel stands out for its exemplary labour standards and environmental policies. 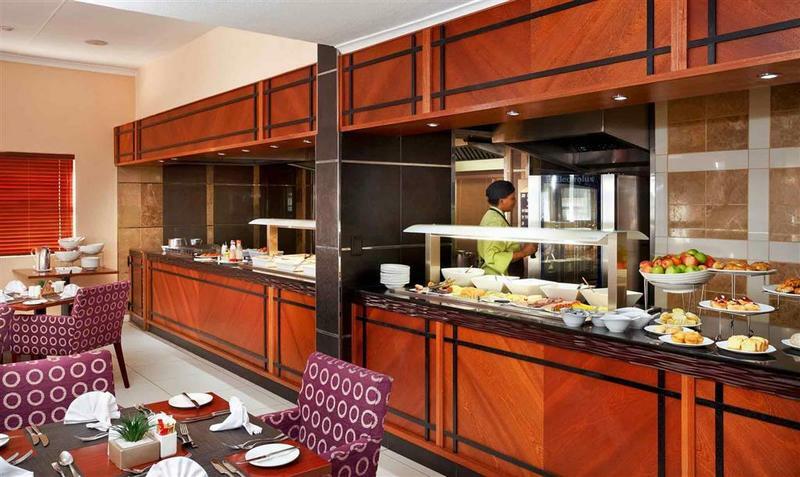 An abundant buffet breakfast is served with tempting African dishes of the day. 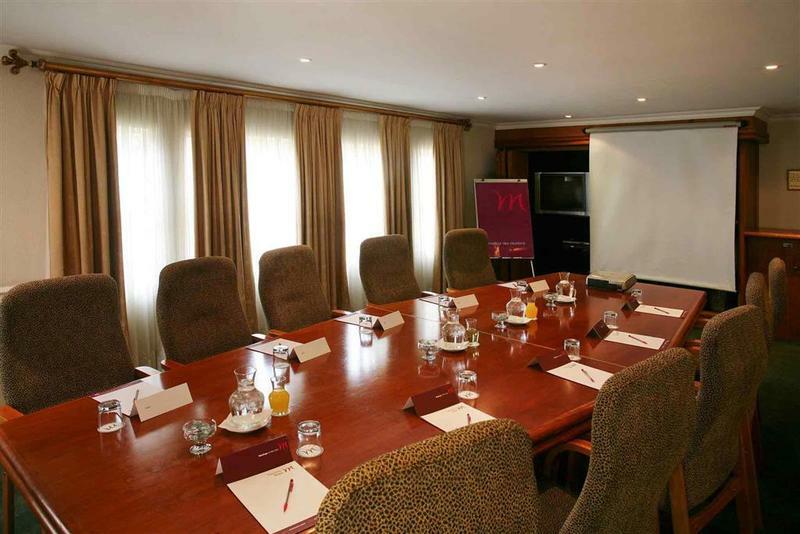 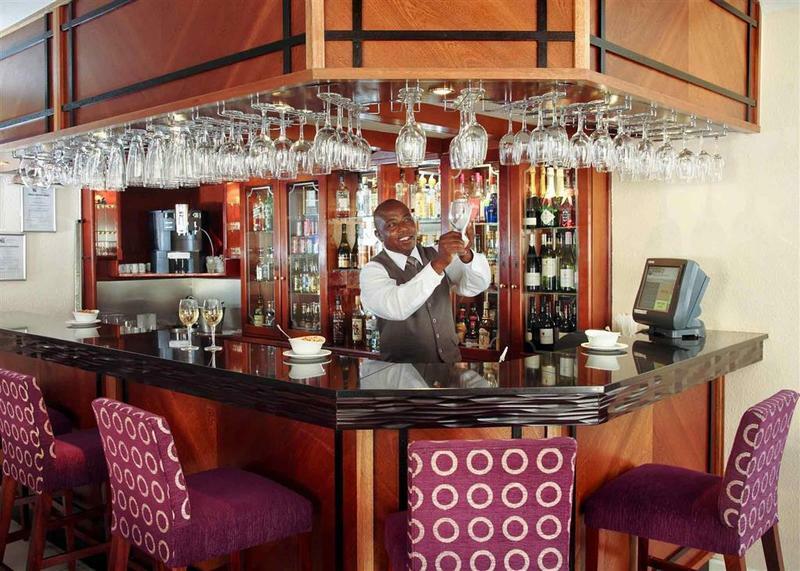 A bar, swimming pool, 24 hour security and 3 elegant meeting rooms cater for all your needs.